The 10U team placed 1st earning gold and the 12U placed 2nd earning silver. 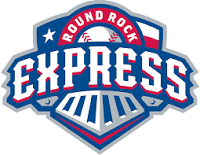 Join us on Sunday, April 14 at the Round Rock Express game. 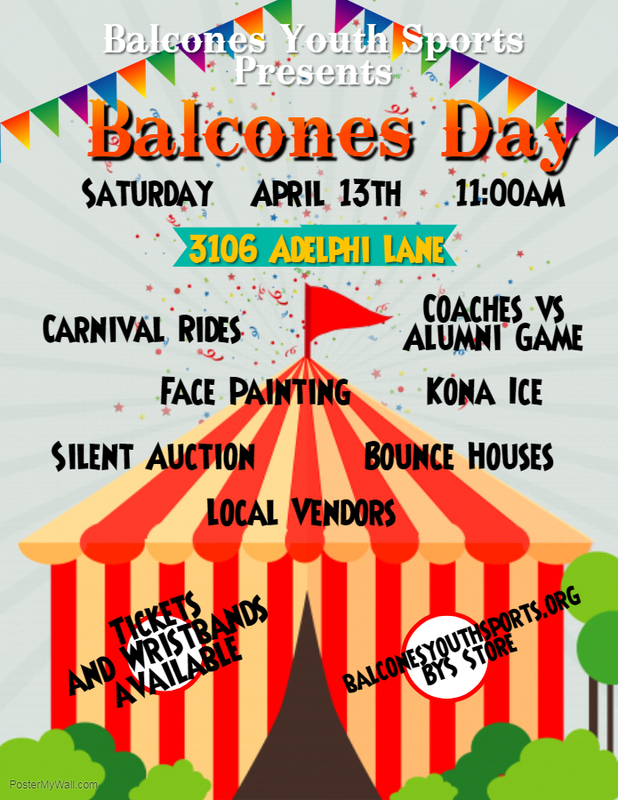 BALCONES DAY FESTIVAL - April 28th-Sunday from 1pm-5pm Come join Balcones Youth Sports for our annual Spring Festival. This is our biggest fundraiser for the year. We will have Carnival Rides, Silent Auction, local vendors, our annual Coaches vs Alumni Game, and more. Wristbands are available for $20 and can be purchased in our BYS Store. Wristbands provide unlimited access to the carnival rides, and tickets will be available for purchase the day of for games to will Soda's and Baked Items.